We at FamousBloggers are so excited to partner with CrazyEgg and bring to all our blog friends, readers and visitors a great offer from Neil Patel. You see, there is a few tools that you can do without, CrazyEgg is -certainly- one of those tools. It took me sometime to realize this fact, I was struggling trying to make my site look awesome, I’ve placed tons of ads and banners allover the blog, I displayed a lot of widgets here and there, and everywhere, I thought that was great, many people too though the same thing and they were contacting me just to tell how much they like my site. 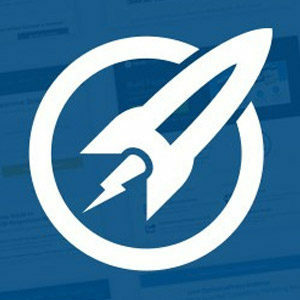 Unfortunately, my site looked so good, but it wasn’t converting well, it wasn’t a profiting business. Strangely, it didn’t work well for me! I had to spend hours, and hours thinking, analyzing, and trying to discover what wrong! Why the Famous Blog is not converting! One day, I came a cross CrazzyEgg, and decided to give it ago, in only 23 days; I was able to figure out many things about my sites, and about my site visitors. Things started to change, and after applying a few changes, my site started to grow rapidly, and overall performance enhanced, followed by profit increase. I started to use CrazyEgg the first time back in 2010, more specifically in April 2010. And after only 23 days, I started to get a clear vision about which parts of the blog are clickable, more visited, and most important. I also learned about useless parts, elements, widgets, spots, and corners that no body care to visit. I had to let go these -already- abandon places! I started right away by tweaking the design elements, I made a few changes, and removed the undesired elements. I kept only what matters. And, I ended up with a great website. It was really great experience as my revenue started to grow after making changes based on what CrazyEgg has told me, thus I am thankful, and feeling that CrazyEgg worth every single penny I’ve spent. 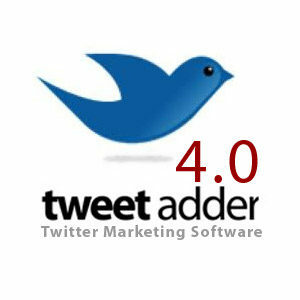 I’ve actually used them for more than a year, and I’ve learned a great deal about my sites, and my site visitors. And, today as you can see, FamousBloggers has a more clean design, and -believe it or not- I make more money from it than ever. I got excited, I shared it all with my blog readers. (You can read my post and see how CrazzyEgg helped me). From my experience being a designer and developer; I learned that every site on the web has its own finger print, and it’s authentic! (can not be duplicated no matter what you do). So, if you have two websites; what works on website #1, not necessarily works on website #2. 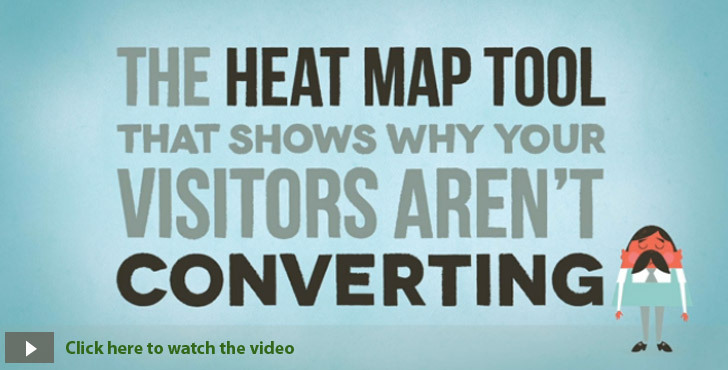 That’s why you must study and analyze every single site to figure out how to increase its performance and conversion. I’ve used CrazyEgg to re-design my site a few times for best results. You too can do the same, it’s really simple, Try CrazzyEgg Free for 90 days! 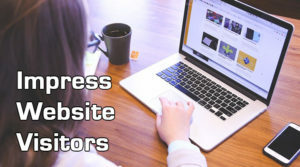 Website owners use Crazy Egg to predetermine the singular call to action they want the site visitor to take and to monitor if that action is taken. A Business faculty website is using Crazy Egg to see where people are “hanging out” on the main landing page. User Experience professionals who want to “revamp” landing pages to be less bulky use Crazy Egg stats to help them decide which links/buttons/menu items stay and which ones go. A Webmaster who launched a new front page and needed to know if it worked and if his customers understood it. A Leading security software company with 160,000 people around the world uses Crazy Egg to support downloads for everybody and to improve the user experience for their large community of users. 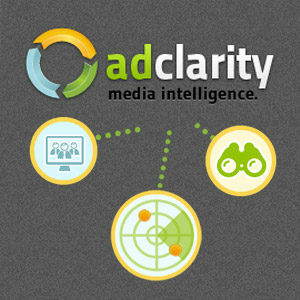 An International distributor of specialty technology uses Crazy Egg to identify the unique click habits of all of their various online audiences. A website lead generation consultant uses Crazy Egg for his clients to easily convey important visitor findings. 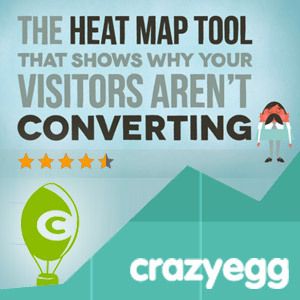 Once you sign up to CrazyEgg, and you are using WordPress, make sure to use the Heatmap Tracking plugin, which makes it easier to install the script. Disclosure: This is not a paid review, I wrote it by my full well, I’ve not being asked to do it. 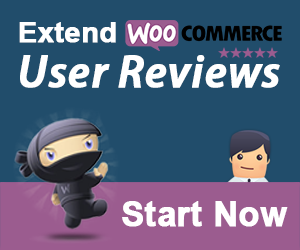 What happen is I got a great offer for my readers, so I decided to share it and review CrazyEgg being one of the best tools I’ve ever used and helped my business. I consider it a great chance -I took- for my blog readers.